Hiya folks... uhhh it's been a while since I was here lol played a few hours of Below Zero and I just noticed something. 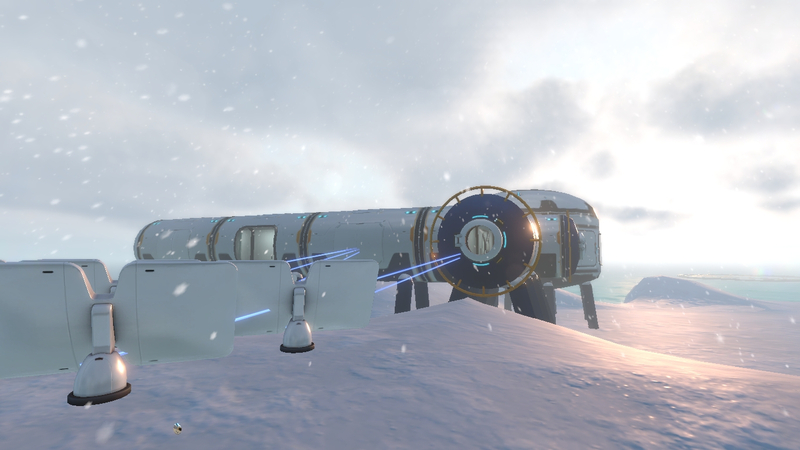 At the start of the game you have those MUCH, MUCH bigger base modules, how I so want those modules compared to the multipurpose module, I seriously hope the devs add those. And I want to be able to build on land, my very own Ice Station Zebra. Over on favro there's a card for "Large Base Room", labeled "High Priority" and "April 30 2019". Schedules and plans can change, of course, but things are looking favorable. Sweet! too bad we're not gonna see this in the original game but I can understand why the devs made Below Zero a standalone instead of an expansion or dlc. Good thing I see about is that there's a lot of things that can and probably will be used from the first game with Below Zero instead of them having to make things from scratch. 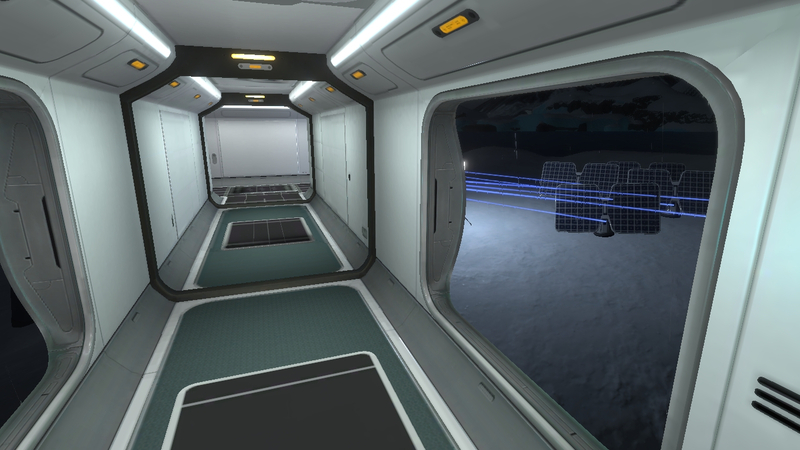 Like them adding the large dome window for the multipurpose room that was never used in Subnautica. I do hope they revisit the original game to fix and add things that were on their backburner for things to add after full release of the game. That's one of the things I thought was cool about the larger rooms in the starter base, they had glass ceiling pieces which looked very nice. Hopefully that makes it into a player blueprint. Edit: Also, has anyone found lithium yet? I would like to make some structural reinforcement panels on my base. Wow. I thought nobody would remember that movie. Saw it twice in the theaters when I was a kid. Anybody else having trouble getting the Construction Tool? All I got was a "Null ?" item at the point it was supposed to be given to me. 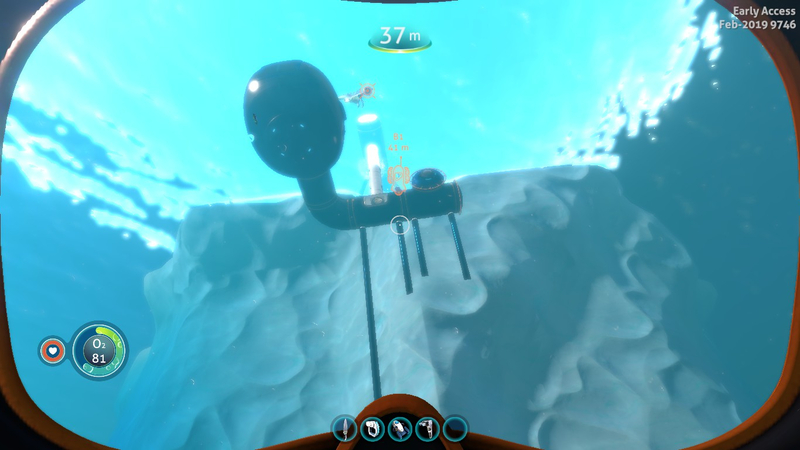 Subnautica has some performance issues when editing very large bases (I believe down to the entire base being 'integrity checked' every time an element is changed) which can cause game freezes for tens of seconds each time. Is anything being done with the Below Zero base building system to remove this issue ? Such as stopping any such calculation at bulkhead doors ? I am wondering how Below Zero is related to the original game. Has this been revealed yet? 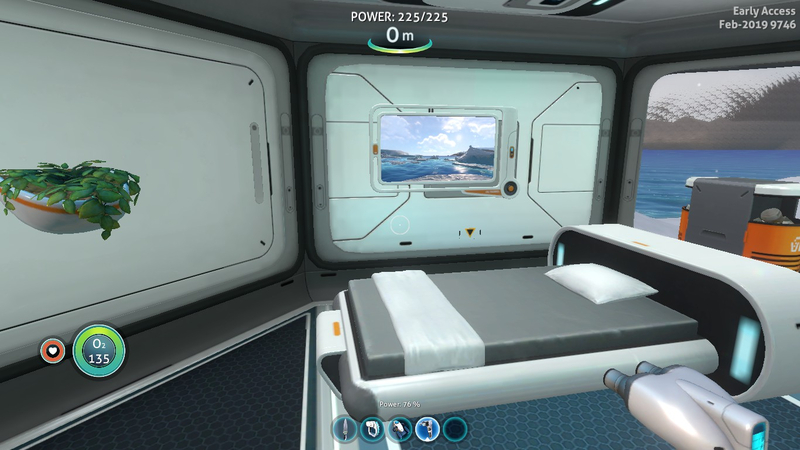 Specifically, does it take place before, after, or in parallel of the events of Subnautica? In case it takes place later, will you be able to visit your (ruined) bases from the original game? In case it takes place in parallel, will you ba able to witness related events (e.g. watching the Sunbeam explode from afar)? Below Zero takes place after the events of the original game, I doubt we'll be able to visit the original area. Its on the same planet but in a different area, one of the main objectives to Alterra being there is the recovery of the Aurora at the crash site, but the other is of course the Alien technology, ruins and ect stuff involved within that area. for other stuff I'd like it if this thread remains talking about the buildings and modules related to buildings and not other things, like bug discussion. If you feel the need to post that stuff do it in another thread seeing as there are several related to that. Please do not hijack this thread to complain about bugs or mechanics not related to base building. You already can build on land in the main game. Haven't tried in Below Zero but with the electrical storms I can see why that might not be advisable. Iceberg over the far edge biomes, had to start underwater building onto the side of the berg, then build up since I wasn't able to get ontop of it otherwise. 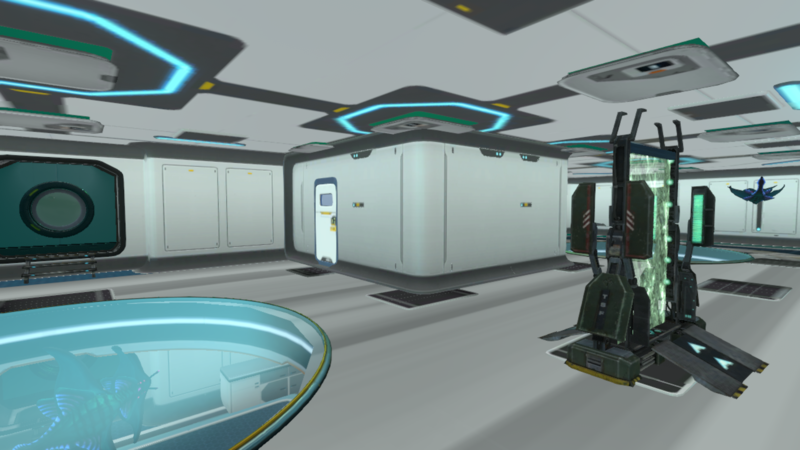 I cant wait to see these rooms in game. Unless of course I am behind the times and just cant find the blueprints lol. You can get them in an early state using the "unlockallbuildables" command.